We have a few physical copies of some products on hand in our office. They're listed on this page, and you can Call Us or email us to inquire about availability. 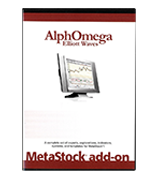 This sytem is simple in its principles although it adheres to the popular concept of Elliott Waves. Second, you will have all the tools necessary to use the concept. Third, it is the most affordable combination for Elliott Waves Traders. 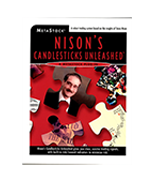 The winner of prestigious Technical Analysis of Stocks and Commodities Readers' Choice Awards. Each symbol listed on every exchange in the world is unique. 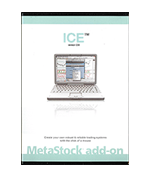 It has its own trading activity, volatility, and other characteristics. Ideally, each symbol should have its own unique trading system specifically fine-tuned for its individual nuances. 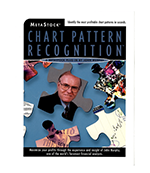 Now you can identify the most profitable chart patterns in seconds, based on John Murphy's many years of experience. Hidden inside every chart is a story - a story about where the price has been and where it might go in the future. Some stories are obvious. Others are a little more difficult to figure out. 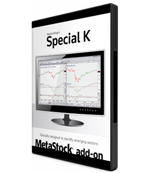 Martin Pring's Special K combines short, intermediate and long-term time frames into one series, and often peaks and troughs with actual bull and bear market turning points. It can be used in many ways. 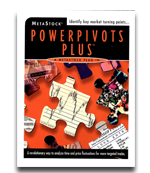 The first of its kind, PowerPivots Plus (PP+) is a MetaStock add-on that uses proprietary algorithms to evaluate the market's current trend and momentum, to help you identify, label and act upon those key pivotal support and resistance levels. 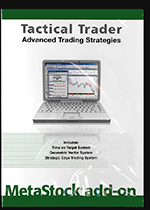 Tactical Trader Advanced Trading Strategies offers THREE complete systems in ONE amazing package. 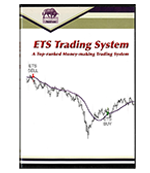 Systems you can begin using today to improve your trades. 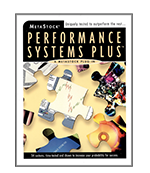 Time on Target, Geometric Vector System & Strategic Edge System. 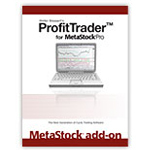 ProfitTrader is a software program with an applied methodology used to buy bottoms, sell tops, and determine trends and trend reversals. It can be applied to any market, any time frame, and is effective in stocks and it is in futures.